I will be in Key Largo from July 28 through Aug 4. 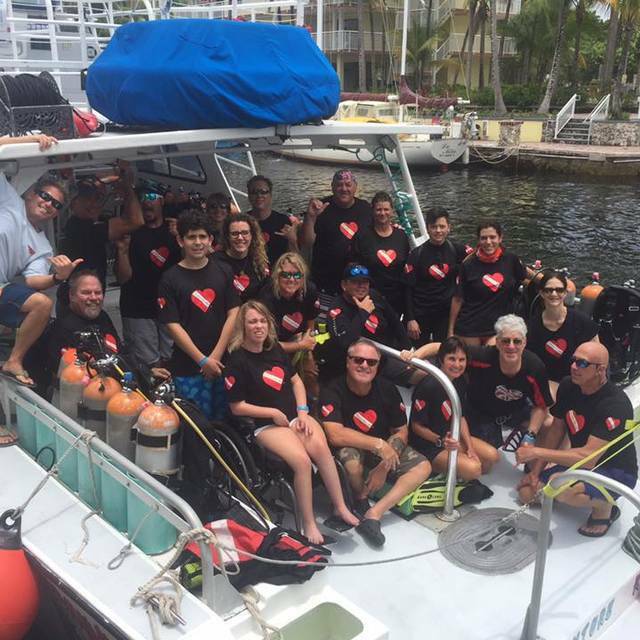 We are having a Diveheart dive supporting divers with disabilities fro July 30 through Aug 2. Thanks to Rainbow Reef Dive Center for supporting the Diveheart experience.